This LibGuide will provide information for Psychology. You will find links to helpful databases and websites, as well as books in the library and ebooks available to you online through the Brandon Library Search. 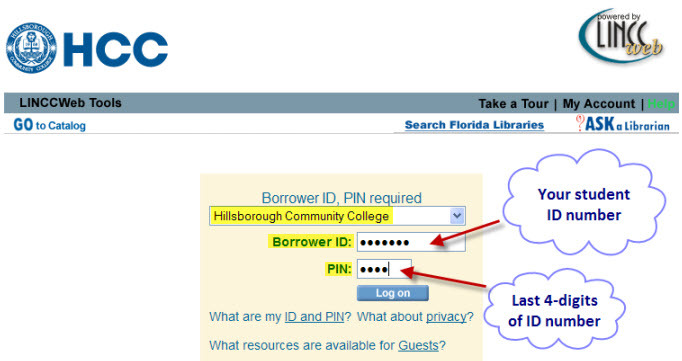 Use the tabs above to navigate this LibGuide.